With Photo Manager, you can manage your photo collection the easy way with this free program. Search for your images even faster and easily preserve your most beautiful photos and videos. 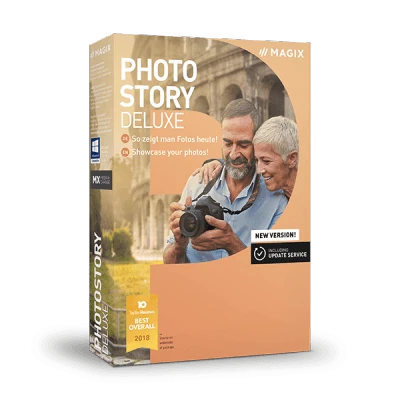 Photo Manager lets you directly import photos from your camera, make quick edits and create slideshows to share with friends and family. The optimized user interface ensures simple and intuitive program operation. 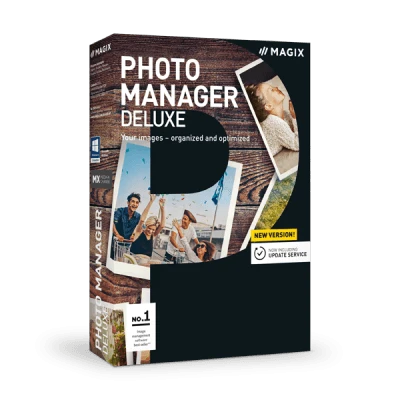 Thanks to new features and a clearly structured functional area, Photo Manager makes managing your photos even easier. Custom albums and flexible view modes help you find photos and videos quickly and easily. The clearly laid-out slideshow monitor and the user interface with its dark colors help to highlight your photos. Share your most beautiful, most spectacular or funniest photos with the whole world on YouTube and other social media sites. 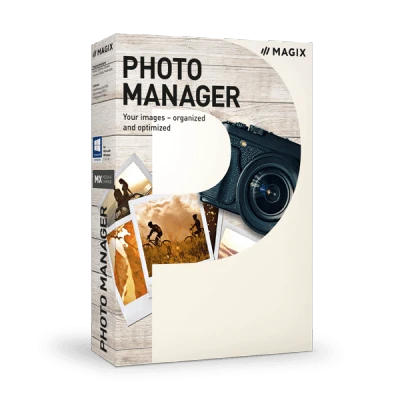 Import your images from various cloud services directly into Photo Manager. This way you can combine your local photo libraries with your cloud services. Upload photos and videos via Wi-Fi directly to Photo Manager from your smartphone. Then, you can easily browse, sort and rediscover your most beautiful images and recordings. The automatic face recognition feature detects people's faces, so you can find photos of specific people. Find all pictures, for example, of a specific person. The free version of the program allows you to save up to 10 people. Looking for photos of summer or flowers? No problem. Image content such as color and shape are analyzed in detail to find similar photos. Select an example image and sit back while the program finds up to 10 similar photos from your collection. Sort your photos according to thematic categories, such as night scenes or beach photos. In addition, you can use stars to rate your images, allowing you to sort them by importance and quality. Optimize brightness, contrast, color, and sharpness with just a couple of clicks. Correct red eyes easily with the integrated retouching tool. Easily straighten your photos. All you need to do is drag a line along the horizon – and you're done! Back up your treasured memories to CD, DVD or hard drive. Doing this not only enables you to protect them, but it also makes it easier to share them with friends and family. Create your own slideshows with impressive transition effects, music and titles. Share on YouTube or burn straight to CD or DVD. Easily manage your photo collection with free Photo Manager. Edit, sort and organize photos from your life with ease. Transform your precious moments into professional slideshows with creative effects and design elements. 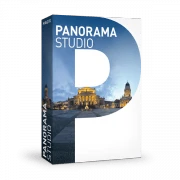 Endless creative possibilities: Intros & outros, photo filters & decorative elements, etc.